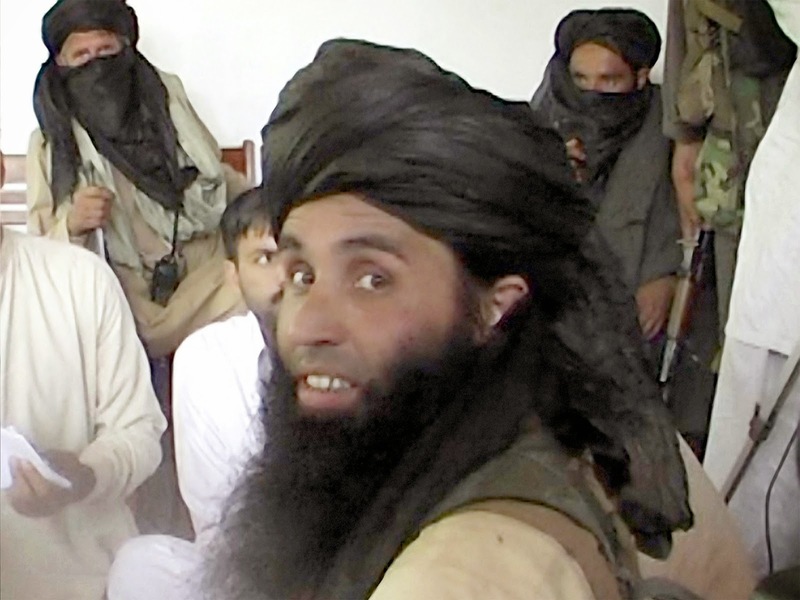 khyber Agency : the military hostile in Tirah Valley of Pakistan Taliban pioneer Mullah Fazlullah was slaughtered. Military sources have affirmed that the military activity in the Tirah Valley of Pakistan needed the Taliban pioneer Mullah Fazlullah was slaughtered. On the event of Pakistan Day military activity against the terrorists who were harmed in the terrorist Bahadur are additionally unsubstantiated reports.